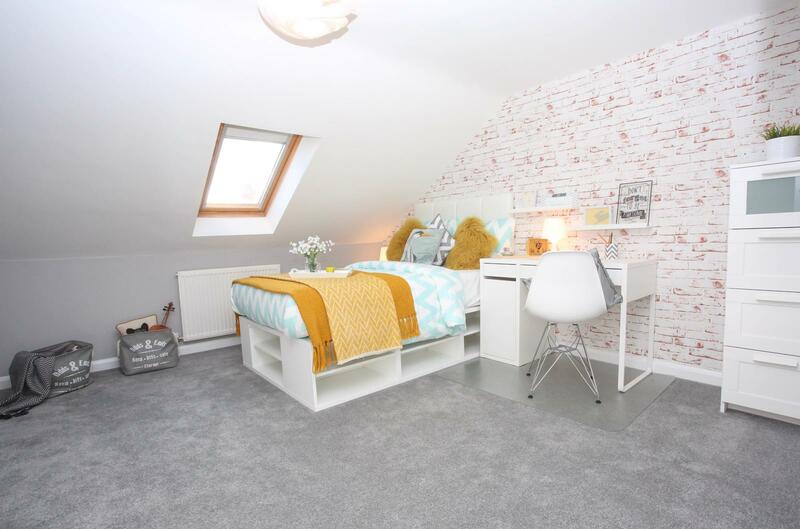 SNAP UP this rarely available room and benefit from our NO ADMIN FEE offer! 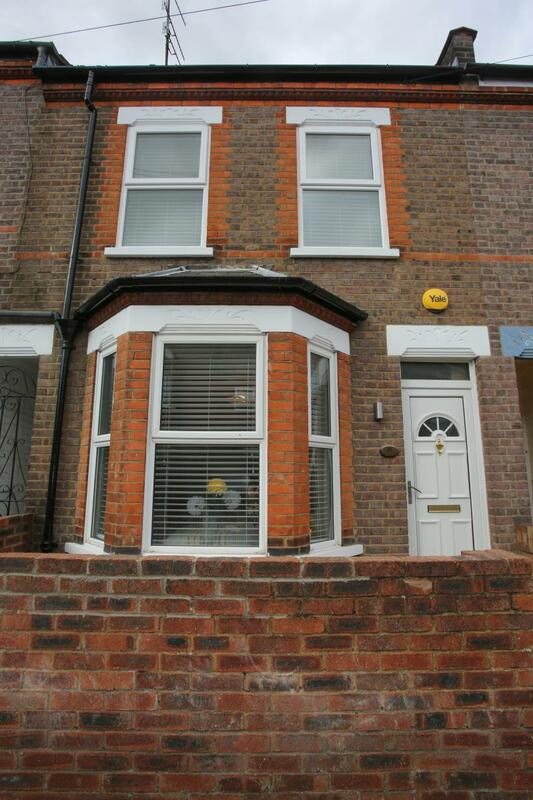 Working professional house share in Luton town centre! 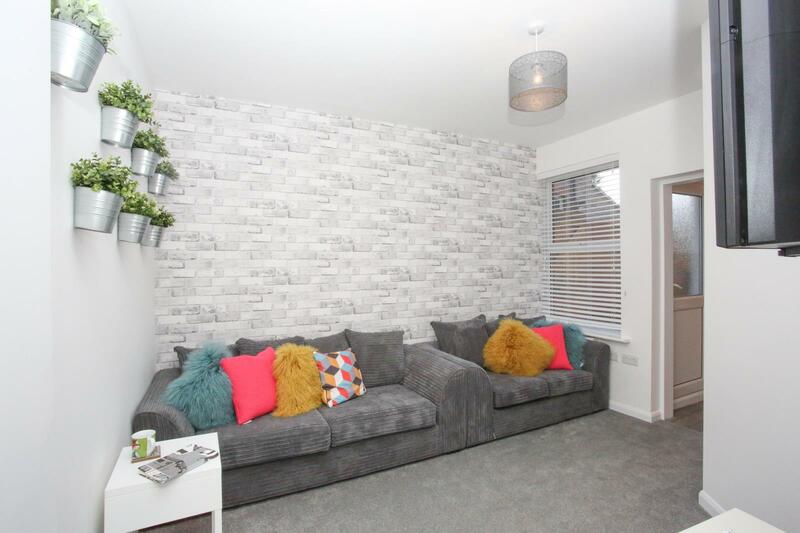 Our Chiltern Rise property is a working professional house share containing 6 bedrooms, 2 stylish bathrooms, a communal lounge and kitchen. 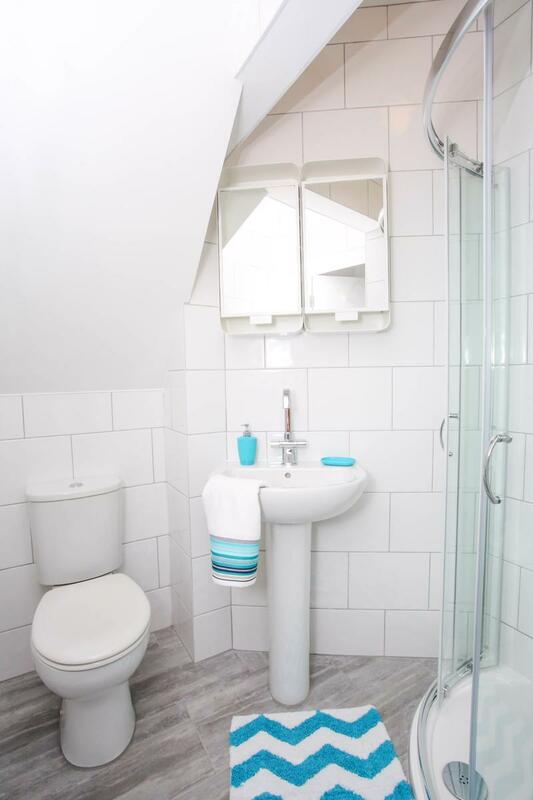 All communal areas are professionally cleaned every week and you're just a 10 minute walk from Luton train station, The Mall and other local shops! 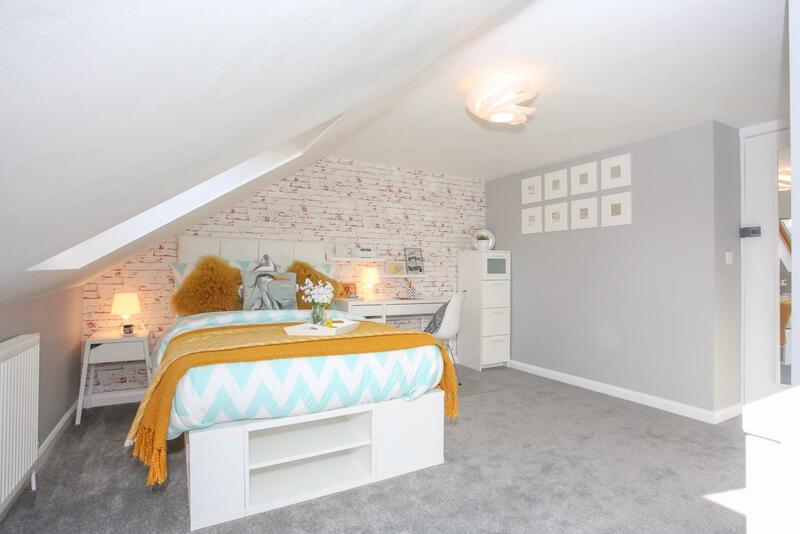 * Fully furnished to an exceptionally high standard, with 2 chest of drawers, a desk and chair, soft lighting and 32 inch HD TV with Freeview HD. * Professional cleaner every week (communal areas only). 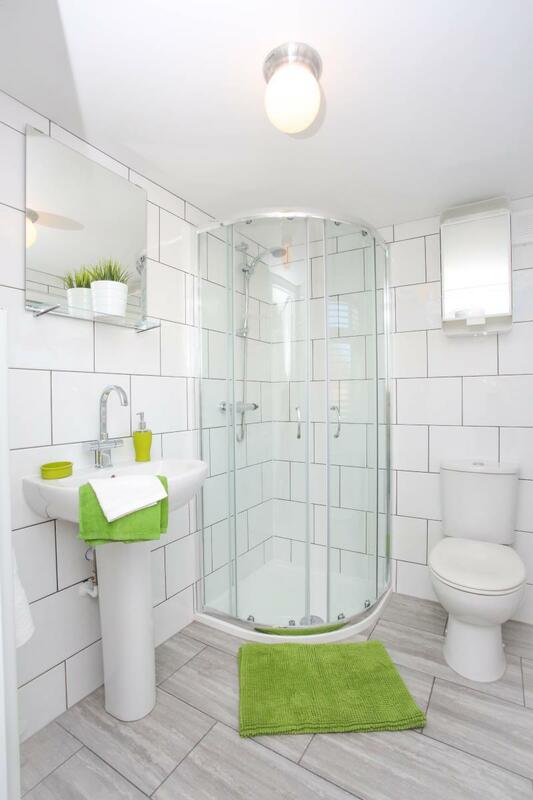 * 2 communal bathrooms each with a shower, sink, toilet, vanity unit, extractor fan and heated towel rail. 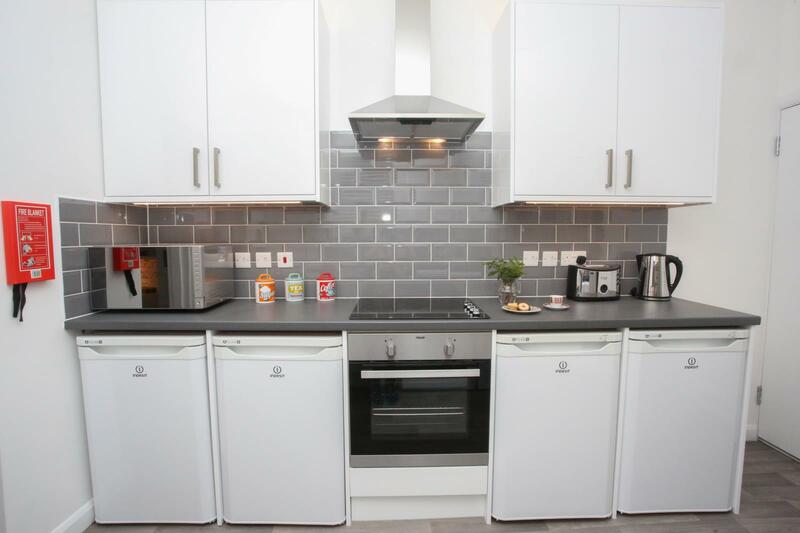 * Fully fitted communal kitchen with an electric oven, induction hob, extractor fan, fridges and freezers, plenty of worktop space and lots of above and under worktop cupboards. 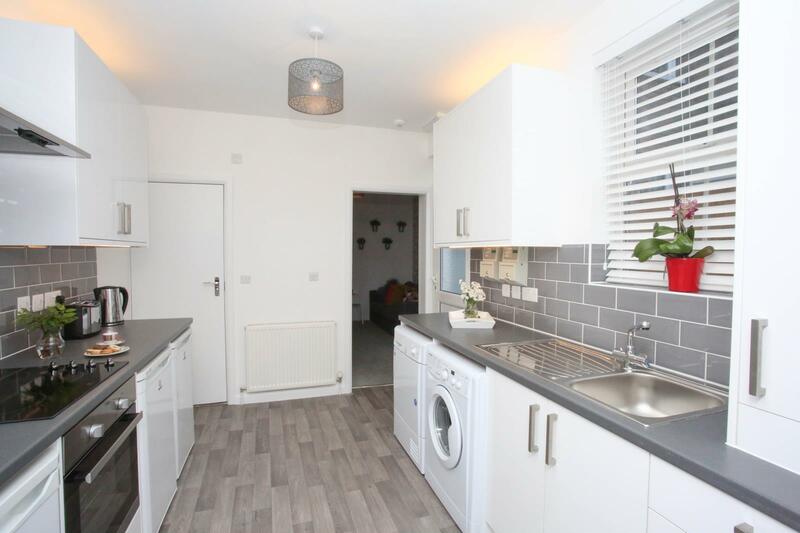 * Washing machine and tumble dryer provided too, so no more trips to the launderette! 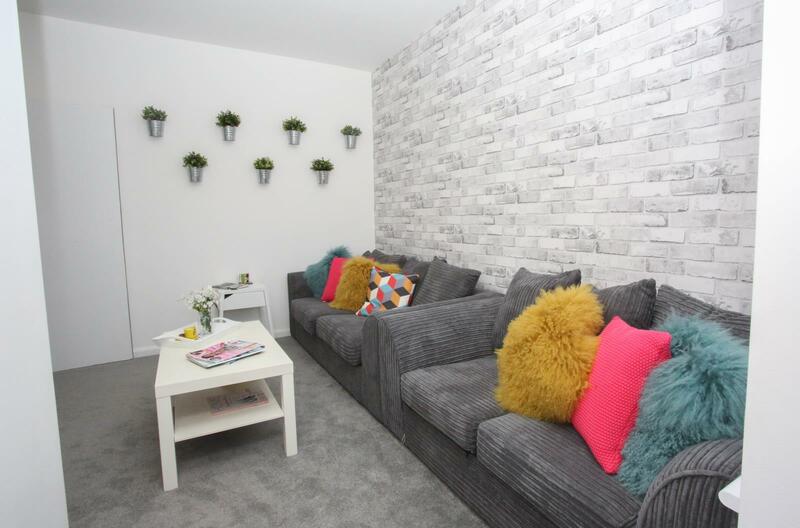 * Cosy communal lounge with 40 inch HD TV with Freeview HD, sofas, a coffee table and storage unit. 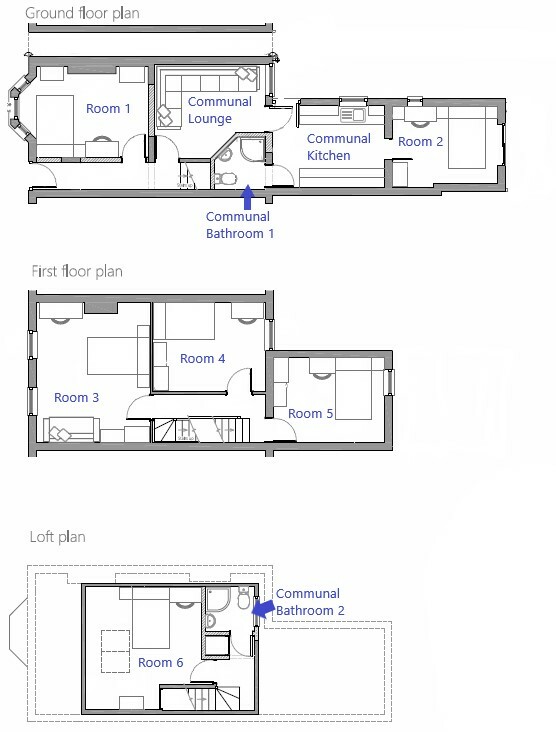 * Large communal garden with a bike rack for you to store your bike. All of our rooms come fully furnished to an exceptionally high standard. As well as your usual fixtures and fittings, there is a flat screen HD TV within the room. Plus the monthly rent includes all bills and WiFi, so no hassle! NO admin fee - usually £200 but with this amazing offer, there is no administration fee to pay! Any questions? Feel free to get in touch with our friendly lettings team for more information.